Wrocław is literally chock-a-block with modern shopping malls, the standard of which is exceptionally high. Here you'll find all of the top brands you'd expect, plus entertainment and recreational facilities in most cases. 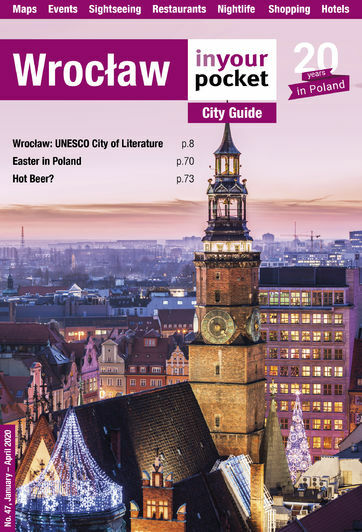 Some of Wrocław's shopping malls - namely Arkady, Galeria Dominikańska, Renoma and Likus - are directly in the city centre, with the shadow-casting Sky Tower and Pasaż Grunwaldzki not far off. Though the 212 metre Sky Tower is the most visible, Magnolia Park is still the largest, covering over 240,000 square metres.